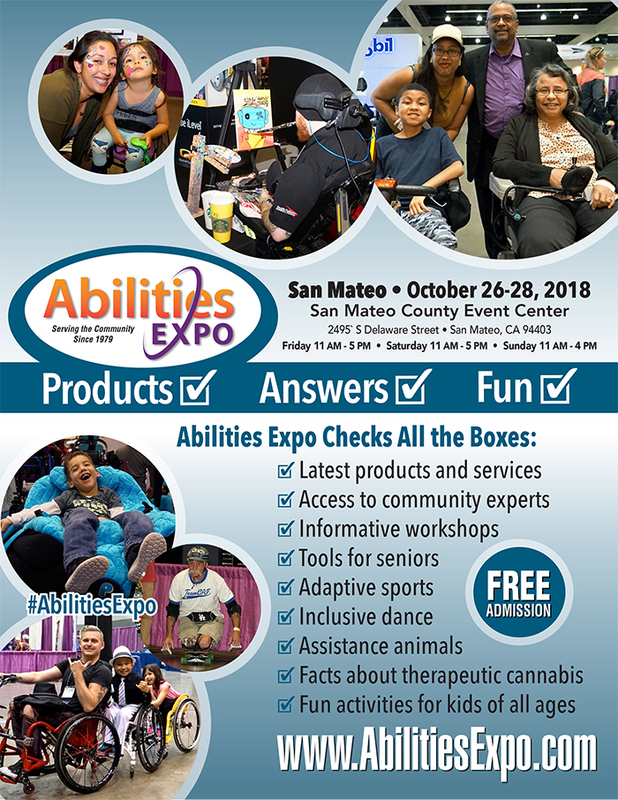 KEEN will have a booth at the 2018 Abilities Expo in San Mateo. Come see all the latest products to facilitate your needs, get your questions answered by experts, and just have fun!! Location: The San Mateo County Event Center, 2495 Delaware Street, San Mateo, CA 94403. Directions. To download the flyer in both English and Spanish, click here.